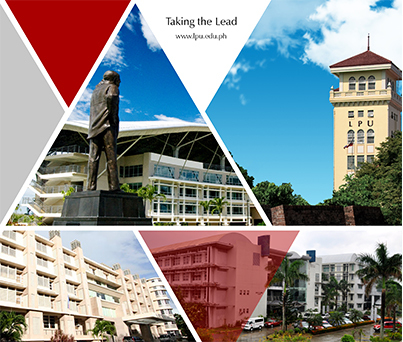 In 2008, another campus in Cavite was established to bring the total number of LPU campuses to five with a grand total enrollment of approximately 37,000 students. Atty. Roberto P. Laurel, heads the Manila, Makati and Cavite campuses.